When you think “weekend getaway,” McCarthy, Alaska, may not be the first place you think of. 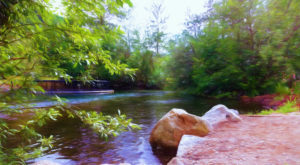 However, this small town of around 30 year-round residents is a perfect weekend getaway in the spring, summer, or fall. 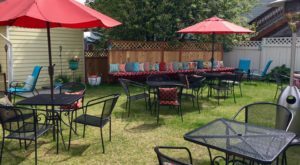 Situated at the end of a 60 mile gravel road, this small hideaway boasts a vibrant summer scene with an incredible array of things to do! 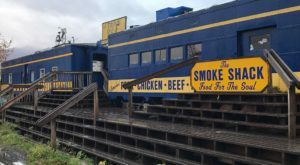 Even with one short weekend, there’s enough to do to that makes this Alaska town an excellent weekend getaway! 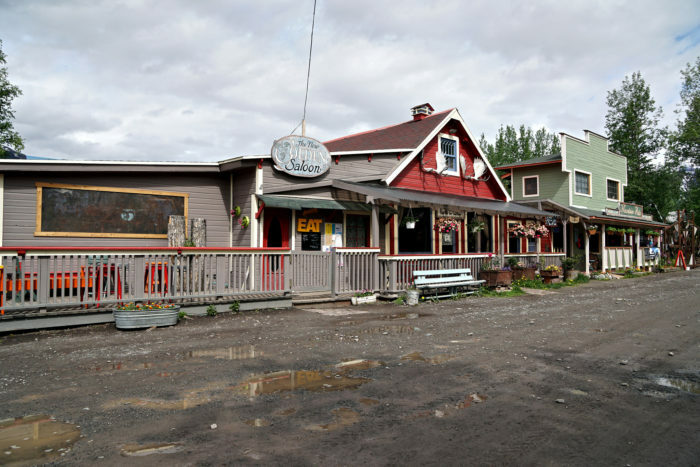 The small town of McCarthy, Alaska is located within the Wrangell-St. Elias Natural Park and Preserve. The town actually sits right at the foot of the Wrangell Mountains. This makes it a fantastic jumping off point for the Park, which is the largest National Park in the United States! With everything from incredible mountains ranges, to glacier after glacier, it's also designated as a World Heritage Site. 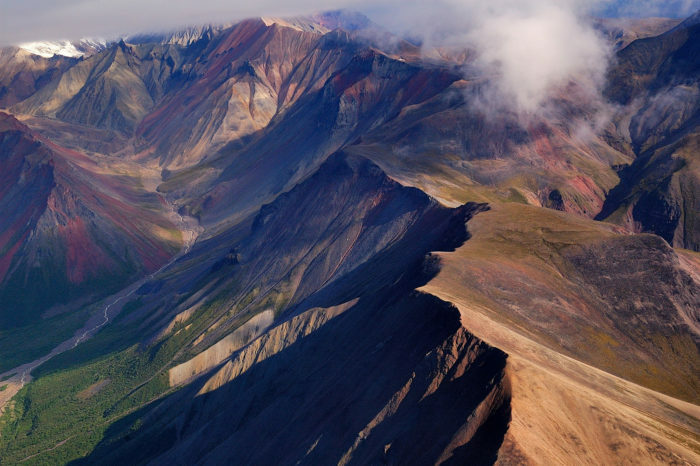 St. Elias, the second highest peak in the United States, also sits within its boundaries. To get to this town you have to travel down a 60 mile dirt and gravel road! This road used to be a railway that connected the Kennicott Copper Mines to the interior of the state. 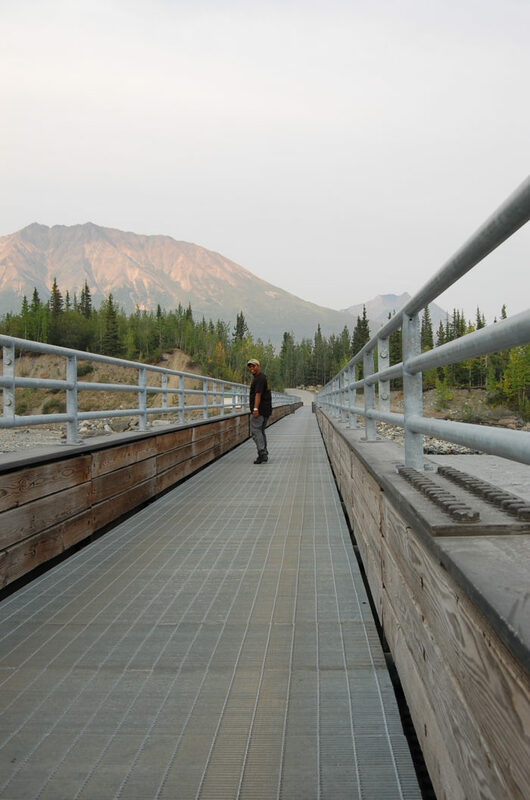 This road passes over the Kuskulana Bridge, a single lane bridge that sits 238 feet above the raging Kuskulana River! 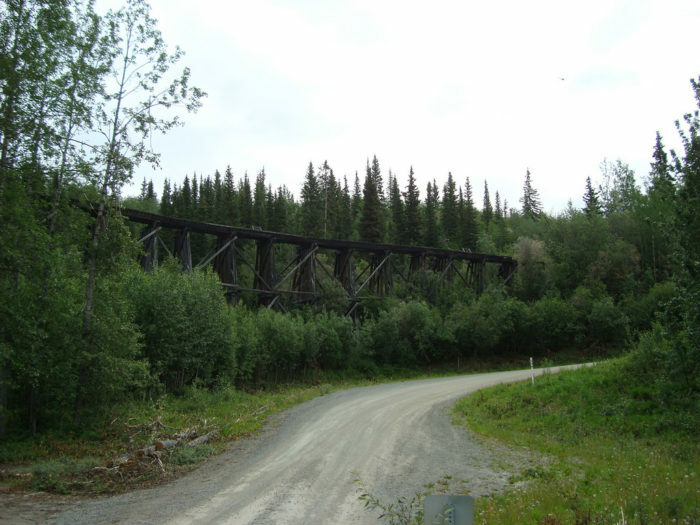 The McCarthy Road itself has many interesting stops, including trailheads for the Kotsina Trail, as well as a short hike at the Gilahina Trestle Wayside. There is also great fishing stops along this road that the Alaska Department of Fish & Game stock! 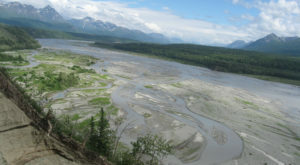 Once you arrive at the end of the road, you will find yourself at the Kennicott River. This glacial river is fed by the Stairway Icefall. There is no car bridge to cross this river, only a pedestrian bridge! 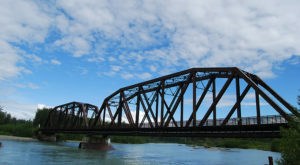 There is a large parking lot at the river for you to leave your car, but you must cross the small pedestrian bridge to get to downtown McCarthy. Once across the bridge you can walk into town, or your accommodations may send a van to pick you up! You also have the option of flying into McCarthy! With a few small airfields, there are plenty of pilots flying in and out of town. These small planes fly into the larger cities like Anchorage, and also drop off and pick up backpackers in the mountains. 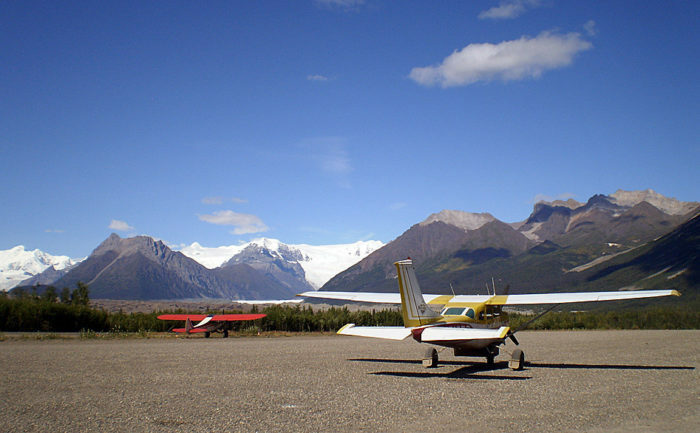 They also offer flight seeing, and resupply lodges and folks living out in the backcountry. 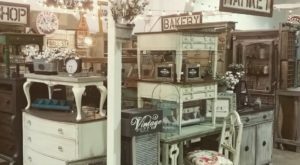 Downtown McCarthy is like stepping into another era! The town feels like the wild west, and even has a Saloon to offer visitors! The Golden Saloon is a great bar and restaurant for those hungry after a day on the glacier, or out hiking in the mountains. There's also the infamous Potato, located right down the road in their new location. The Potato boasts a full menu of local beer, Alaskan Salmon, and of course- potatoes! 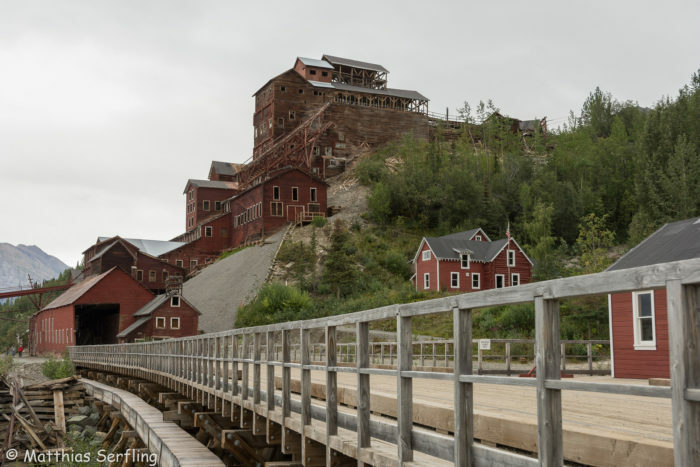 One of the best things to do while visiting McCarthy is to head four miles up the road to the Kennecott Mines National Historic Landmark. The Kennecott Mines are surrounded by great hiking trails, and fabulous food choices including meals (or accommodation!) at the Kennicott Lodge, or the Meatza Wagon, which serves delicious food out of a van. You can chow down at their gorgeous covered outdoor seating pavilion. After lunch, head out onto Root Glacier! 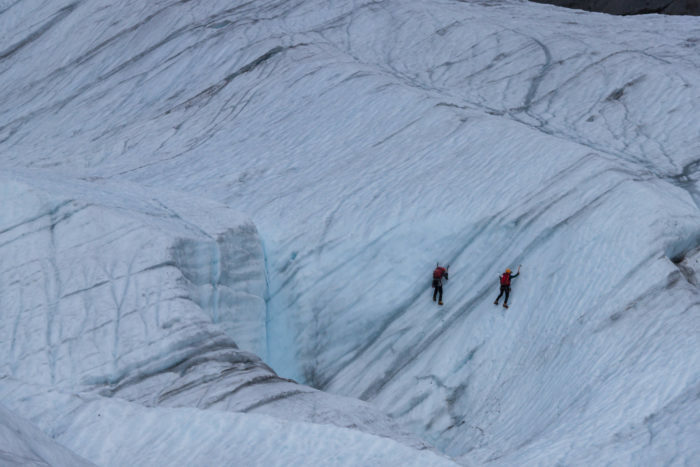 With guided tours, you can spend your day ice climbing or hiking this impressive piece of ice. If you decide to pass on hiking Root Glacier, you can walk down the main road that turns into a four mile hike. Continue on around the bend of Root Glacier, and you'll come upon the Stairway Icefall, an impressive icefall that spills over 6,000 feet off of Mt. Regal. Not a bad way to end a stroll! 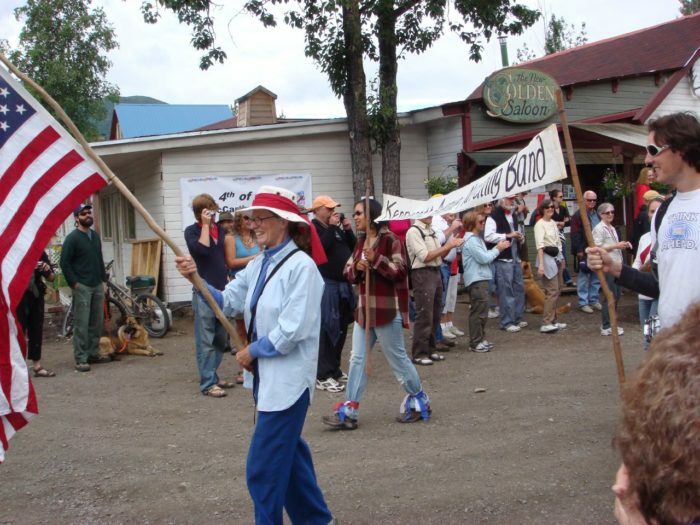 McCarthy is known for its fun festivals! The July 4th parade is a yearly tradition, and the beautiful July weather and party-like atmosphere draws in locals and tourists from all over the state. They also have festivals like the McCarthy Whitewater Festival, with adventure films, a packraft race, and even a communal float down the river. Kennicott Recreation Hall also frequently hosts everything from writer's workshops, to yoga classes. You can check out what they're hosting while you're in town on any of the event flyers that will be posted around town. 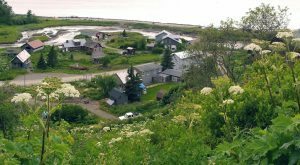 It would be easy to fill out an entire weekend in McCarthy, Alaska! The hard part would be deciding which adventures you’d like to do. 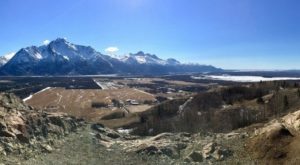 To read more about McCarthy and the surrounding area, check out the accommodations and The Views At This Glacier Lodge That Will Leave You Speechless!